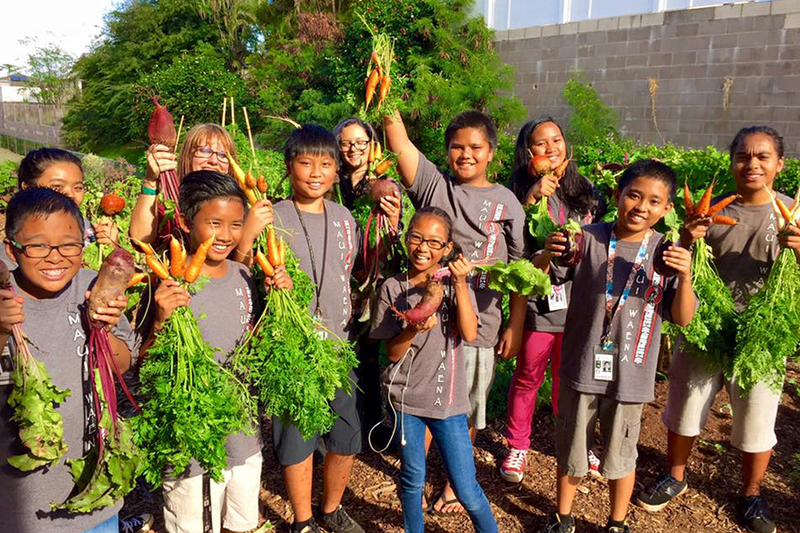 “Saladbration” at Maui School Garden Network, one of the groups reaping the benefits of Restaurants Support Vital Programs. Courtesy photo. Governor David Ige today signed a bill into law designating the month of October as “Farm to School Month in Hawai‘i,” and bringing attention and awareness to farm to school programs across the state. 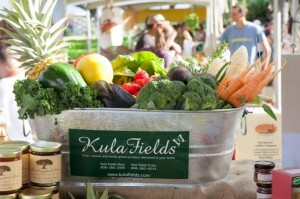 Senate Bill 882 shines the light on school gardens, as well as efforts to purchase Hawai‘i-grown products, nutrition and health education, agricultural education in and out of the classroom, and other activities that connect keiki to the ʻāina. 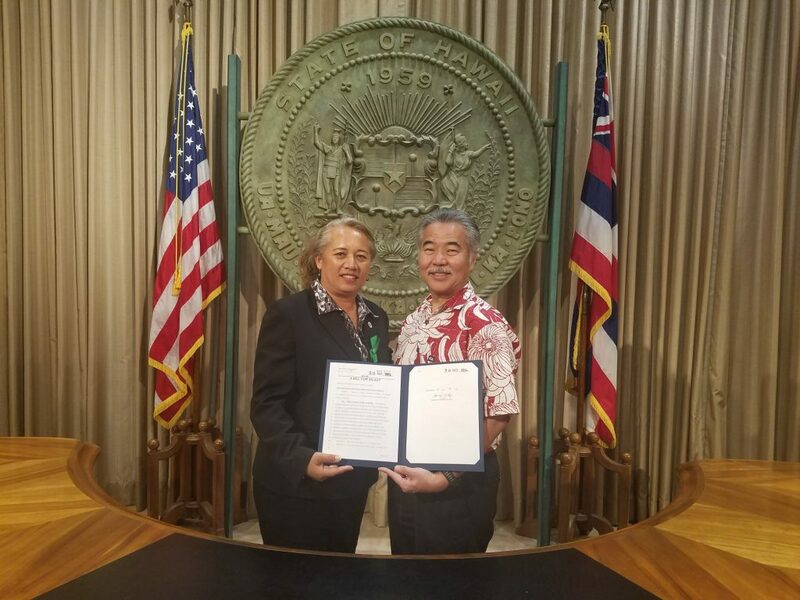 Representative Lynn DeCoite from Molokaʻi accompanied Governor David Ige as he signed SB 882 into law as Act 10 today at the State Capitol. “It takes a village to raise a child and it takes a farmer to feed a village. 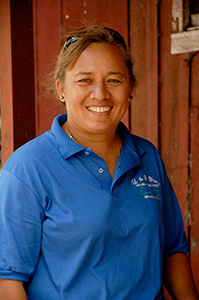 ‘Farm To School Month’ will not only teach our keiki about where their food comes from, it may also encourage our keiki to be our next generation of farmers.” said Rep. DeCoite.